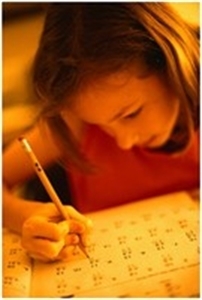 Location and Facilities: Must open a tutoring center in a local strip center in addition to providing in-home services. This provides quick start revenue and multiple sources of revenue. Support/Training: You to spend a week in our training facility learning the necessary systems, processes, technology, sales, marketing and management methods necessary to operate your franchise. This intense training is followed by ongoing support as needed. Market Information and Position: This is an award winning franchise that includes recognition by the Franchise 50, Ernst and Young and Entrepreneur Magazines. This franchise proudly makes an earnings claim in their Franchise Disclosure Document.